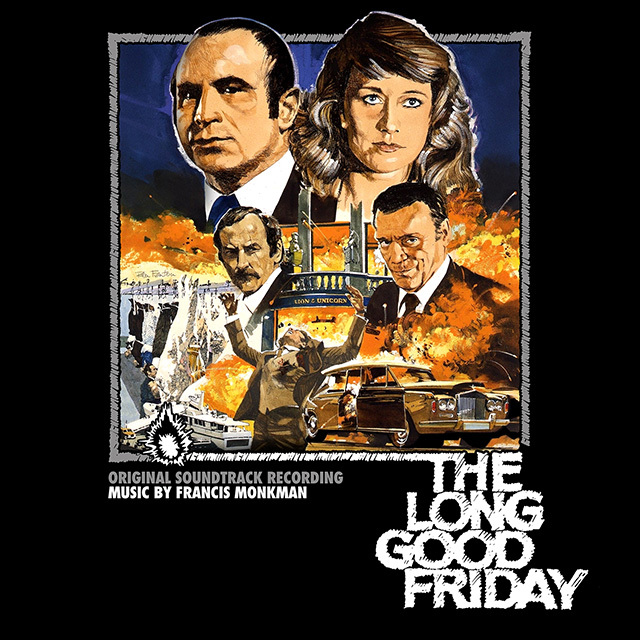 One of the truly great British gangster thrillers, The Long Good Friday rated as the 21st best British film of the 20th century in a BFI 1999 survey. Viewed today, 35 years after its release the film remains like all classic films completely timeless. With its two outstanding leads, Bob Hoskins and Helen Mirren both stepping up to the cinematic big time, compelling direction by John Mackenzie and filmed against a background of London about to undergo massive change, this is a cinematic milestone. The other major factor that makes the film still so loved after all these years is Francis Monkman’s dazzlingly crafted score. After graduating from the Royal Academy Of Music the accomplished composer and multi-instrumentalist formed Curved Air in 1970, one of the defining British progressive rock bands. In 1979 he joined the ‘super session-men group’ Sky, a line-up of outstanding musicians that included John Williams on guitar, Herbie Flowers on bass, Tristan Fry on drums and Kevin Peek on guitar. The first two albums from this virtuoso stellar line-up delivered a number nine and number one album respectively. These musicians remained an important element for this soundtrack, all bar John Williams featuring on the December 1979 recording sessions. 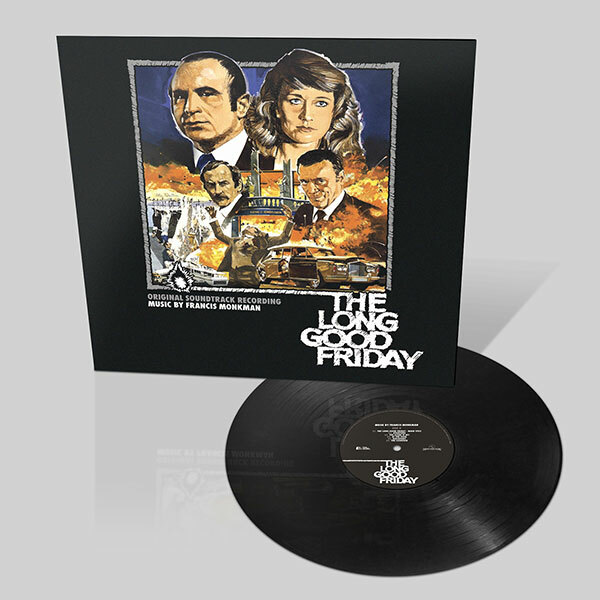 This welcome reissue of the long deleted soundtrack includes classic dialogue moments from the film in a 2CD set that features a newly remastered stereo version and the original mono.